Made from nature's safest and most effective ingredients; extracts of herbs, fruits and cereal grains in pure deionized water. 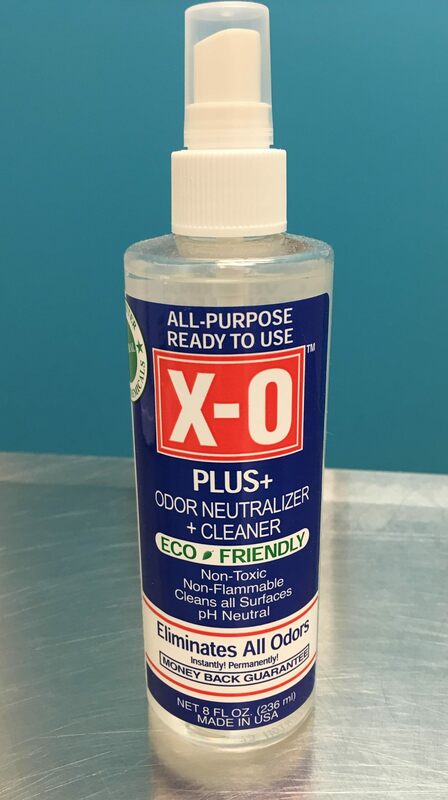 X-O neutralizes all odors, cleans hard and soft surfaces and has gentle cleaning action for perineal (their behind!) cleaning-that means this product is safe enough to use on your pet! 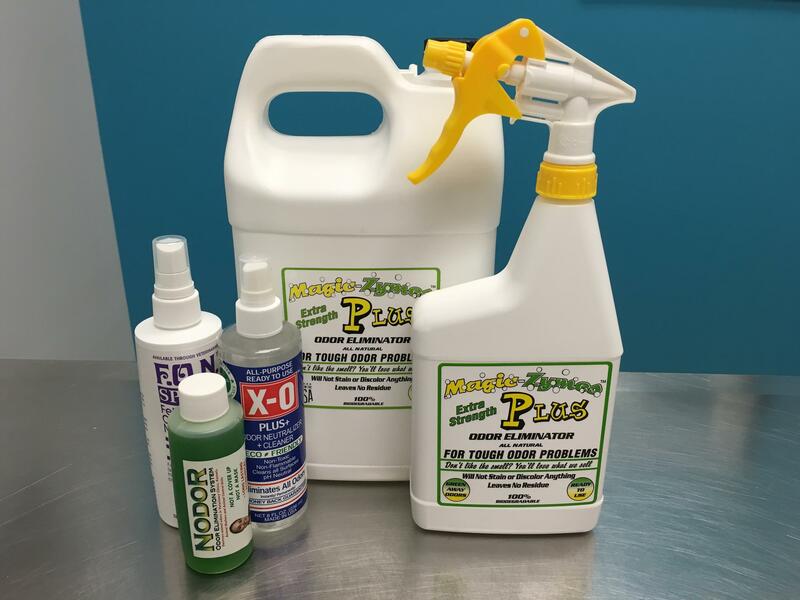 Eco-friendly stain and odor remover.